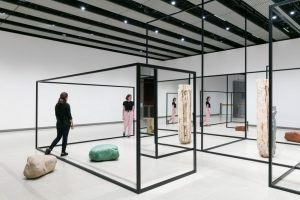 The artist, who will be selected from the Focus section for emerging galleries in the London fair, will realise a solo exhibition at Camden Arts Centre in the 18 months following Frieze London 2018. 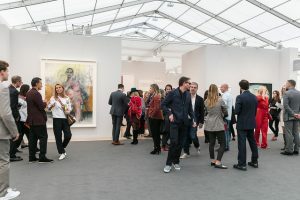 The 16th edition of Frieze London returns to Regent’s Park, from 4-7 October and the winner of the Prize will be announced on Wednesday 3 October, coinciding with the first preview day of the fair. The critical exposure that comes with a major show at a London institution is a key milestone in a young artists’ career – often more significant than sales of individual works. 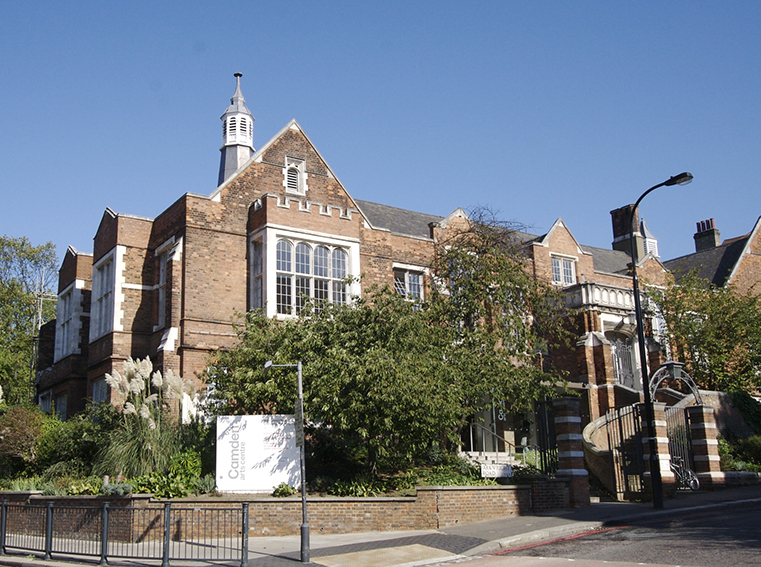 In addition to exposure to influential national and international audiences through the profile of the prize at the fair, as well as through the subsequent exhibition, the prize winner will be supported by the experienced Camden Arts Centre curatorial team, and the show will be underpinned by an extensive programme of public talks and events. The Prize will be selected by a panel chaired by Martin Clark, (Director, Camden Art Centre), with Gina Buenfeld, Sophie Williamson (both Programme Curator, Exhibitions, Camden Art Centre) and Joe Hill (Director, Towner Art Gallery, Eastbourne). 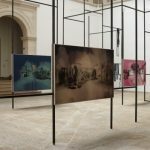 A group of UK and international patrons will support the Prize, including Lead Supporters Alexandra Economou, Noach Vander Beken, and Georgina Townsley. These influential supporters share a particular interest in supporting the work of emerging artists and the economy of younger galleries within the contemporary art scene. For over 25 years Camden Art Centre has been committed to supporting and nurturing artists in the formative stages of their careers. The Camden Arts Centre Emerging Artist Prize continues this work, building on the gallery’s previous collaborations with artists including Emma Hart, Christian Nyampeta, Ruth Ewan, Jennifer Tee and Haroon Mirza. 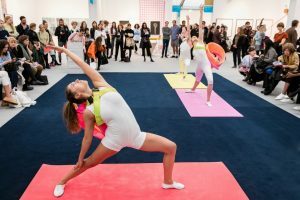 This is in keeping with the Focus section at Frieze London which is the fair’s celebrated section supporting younger galleries. This year the fair welcomes 33 galleries to Focus from across the world, all of whom are 12 years or younger, with focus on presenting work by artists in the earlier stages of their careers. This entry was posted in NEWS and tagged Camden Arts Centre Emerging Artist Prize, frieze london, Frieze Week. Bookmark the permalink. ← Marina Abramovic smashed over the head with a portrait of herself by Czech man.